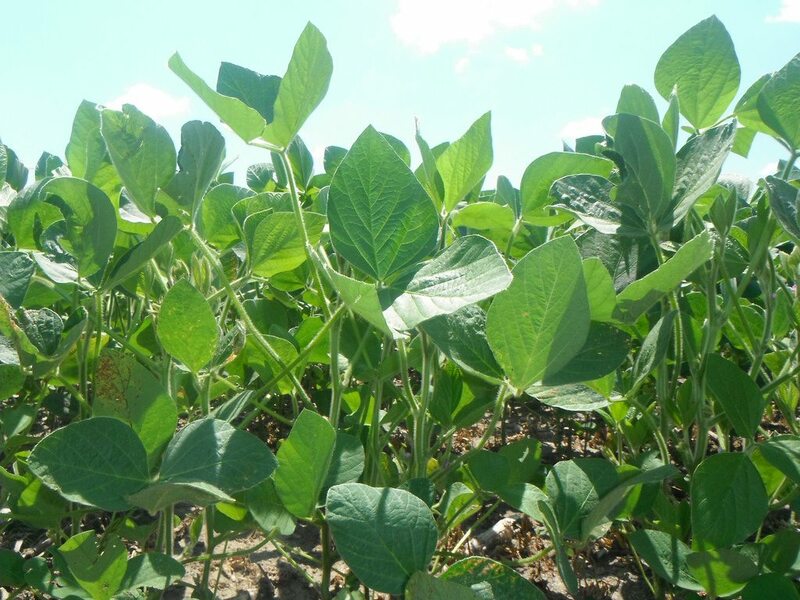 In the most recent development in the dicamba scandal Monsanto have filed a lawsuit in Arkansas’ Pulaski County Circuit Court, suing state regulators for blocking dicamba for the 2018 growing season. The herbicide is controversial to say the least, increasing yields in resistant crops but simultaneously killing all other life in the region through drift which subsequently caused serious conflict between neighbours. Monsanto’s argument basically claims that the states ban is depriving Arkansas’ farmers. However many farmers are compelled to use the weedkiller only in a bid to keep up with their neighbours. It’s a race to the toxic bottom. Dicamba was introduced to the market because Monsanto’s previous money maker RoundUp has become ineffective against many weeds as they have adapted over decades of exposure. This line of argumentation in favour of adoption of the even more toxic dicamba isn’t particularly convincing as far as I am concerned irrespective of Monsanto’s safety claims. Unlike glyphosate… dicamba comes with a major liability: it tends to combust in conditions of high heat. That’s why no one has really used it, even though the chemical has been around for years—until Monsanto’s low-volatility version promised to change that. But some evidence suggests that XtendiMax may be more unstable than Monsanto acknowledges. There have been widespread reports of crop damage—as many as 1,000 in Arkansas this year so far, according to the Associated Press. 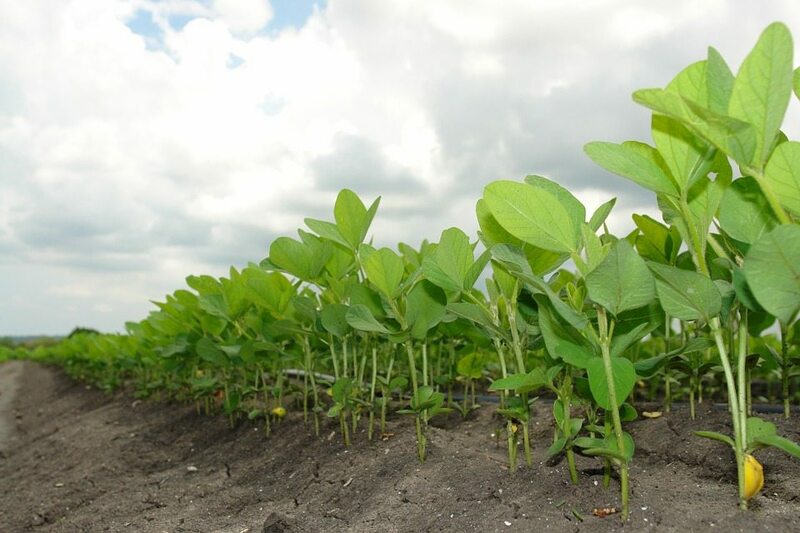 Conventional (non-modified) soybeans are extremely sensitive to dicamba, and farmers are alleging that their fields are being damaged by their neighbors’ applications. The article suggests that the increasing legal cases against Monsanto is related to a recent change in the statute of limitations that allows individuals 2 years to file a lawsuit after they are aware of a possible health concern. Over the course of the next few weeks and months the number of cases good be in the thousands. It’s hopeful trend in the longstanding legal battle farm workers and communities have been waging against the biotech giant. Galvanizing video by none other than Reverend Billy and the Stop Shopping Choir to support their amazing new project that maps playgrounds and parks that use round-up. Leave a Comment on preach! Everybody loves a Comeback Kid—unless that “kid” is the DARK Act. In March, the Senate voted down the DARK Act, the bill that would Deny Americans our Right to Know about GMOs. Since then, Monsanto and its front groups, the Grocery Manufacturers Association (GMA) and the Biotechnology Innovation Organization (BIO) have been using their power, influence and, most of all, money to ram some version of the DARK Act through Congress before Vermont’s first-in-the-nation GMO labeling law takes effect on July 1. Reliable sources say that the DARK Act will soon be up for another vote. Last time, Sen. Pat Roberts (R-Kan.) didn’t have the votes to pass his bill to take away states’ rights to label GMOs. Many of those who voted against the bill were pro-GMO Senators who take campaign contributions (and their talking points) from companies like Monsanto. But realizing they would take a lot of heat from their constituents, they voted no in the hope that a more palatable “compromise” bill might come along. The Senators who voted against the DARK Act last time could easily flip their votes to support a “compromise” (capitulation) to block Vermont’s law and replace it with a weak federal standard, because of—what else?—pressure from the big corporations who profit from toxic pesticides and GMO foods. Dial 888-897-0174 to tell your Senators to vote against any compromise that would block or delay Vermont’s bill from taking effect. The Gazette, and Iowa City newspaper, recently published a story mentioning the “struggling farm economy” being the cause of the cancellation of a $90,000,000 Monsanto seed corn plant. The story can be found here, but one must ask the question: Is consumer awareness prohibiting the expansion of these GMO giants? Keep putting your money where your ethics are, dear shoppers. As a supplement, take a look at the USDA’s Economic Research Service and you’ll see that the value of net production per acre for organic is nearly three times that of conventional. 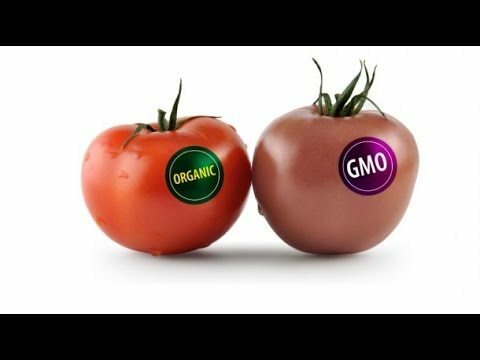 Help change the conversation on GMO! Attend a screening of a new movie thriller about GMOs in a theater near you! Consumed is an amazing film, so let’s fill every seat to make sure the world knows how Monsanto controls our food supply! BREAKING! DR. VANDANA SHIVA EXPOSES DETAILS OF MONSANTO’S INSIDIOUS AND DARK ORCHESTRATED WRITERS-FOR-HIRE PROPAGANDA CAMPAIGN. Dr. Shiva shines the light on Monsanto’s high stakes network of pseudo-journalist propagandists in this incisive MUST READ article. Please read and then SHARE WIDELY.